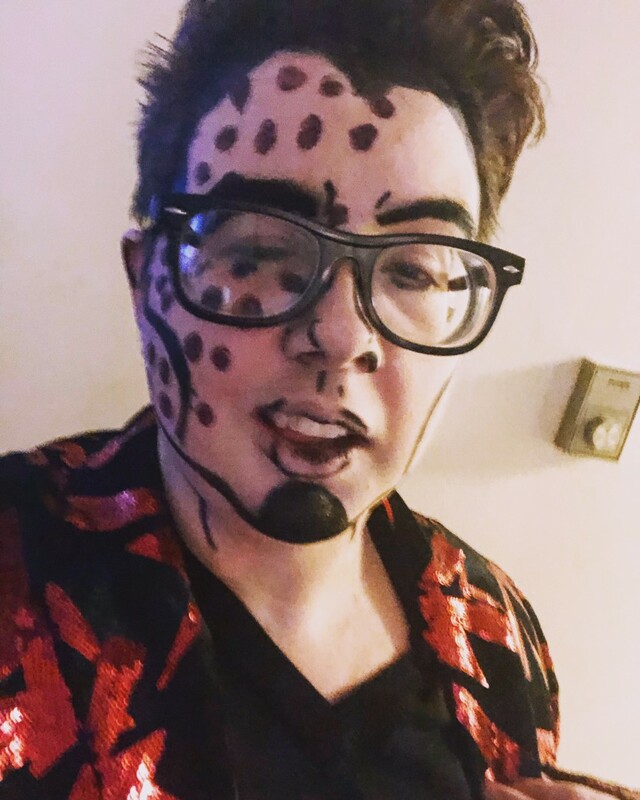 Elijah is a trans male who recently moved to LA to farther his SFX makeup career. 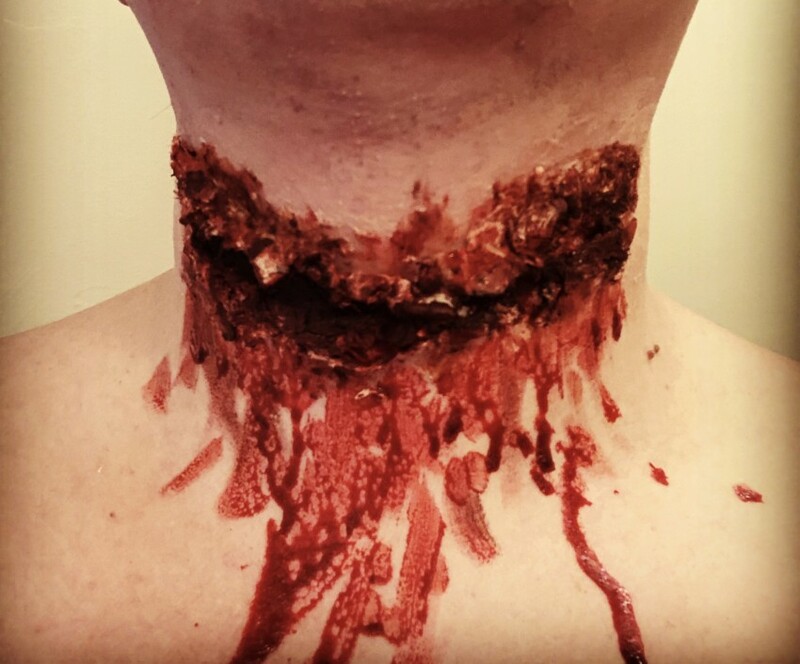 He is a professional special effects makeup artist and actor from Chicago, IL. 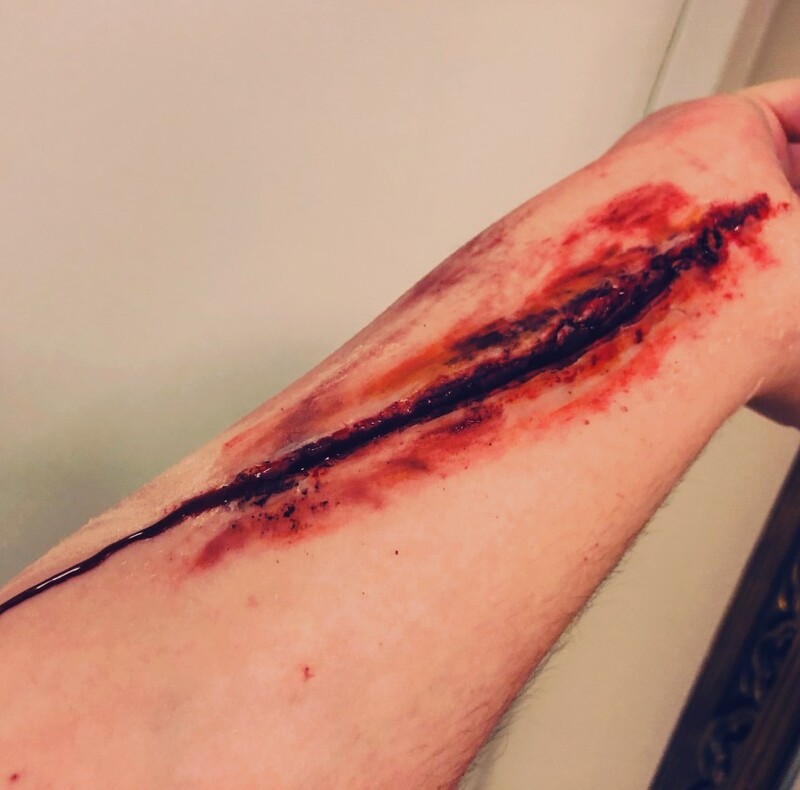 He has done makeup for several small haunt locations and school projects; as well as acting on stage. 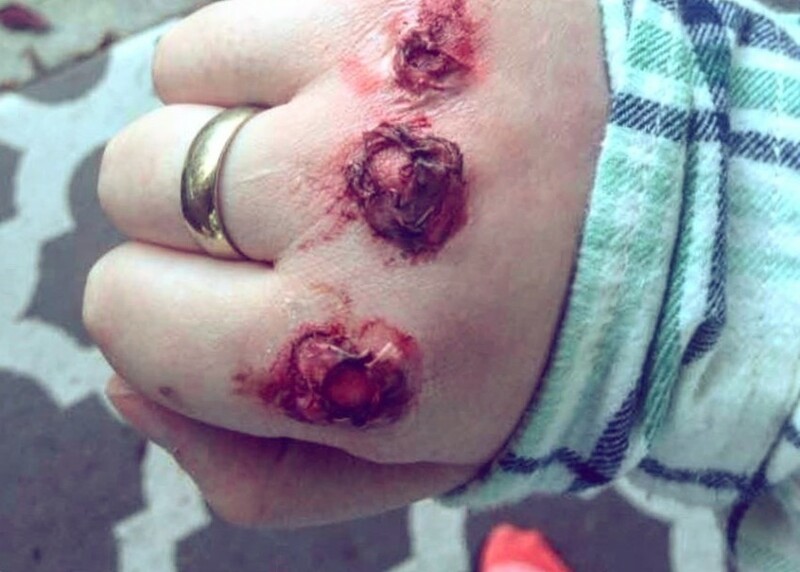 The SFX artist can do anything from personal events to movie and film. 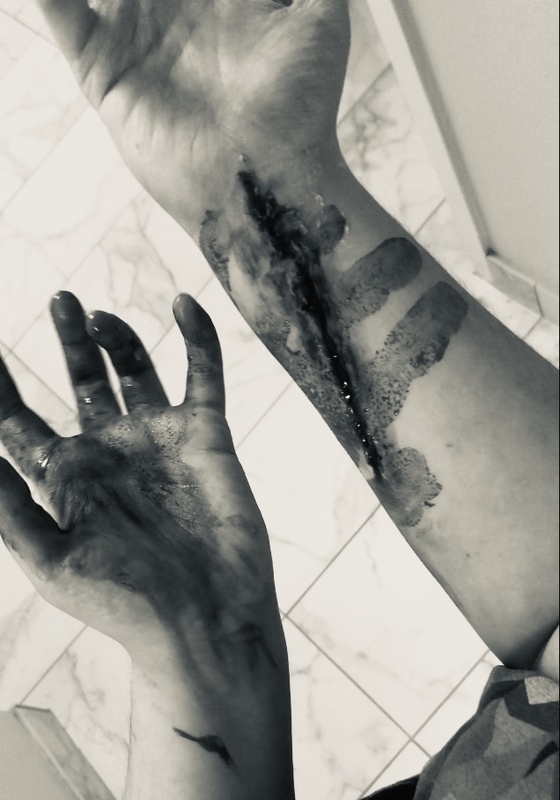 Be the first to review Stonehardt Inc.
Emily has a year of special effects makeup experience and is eager to learn more while helping others. She’s determined, adaptable and dependable.